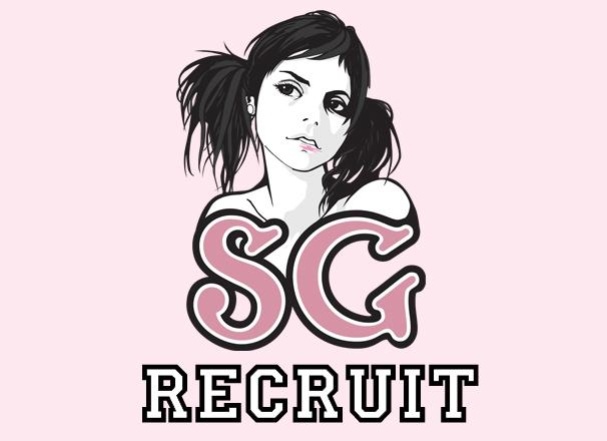 Official SG recruiters only. 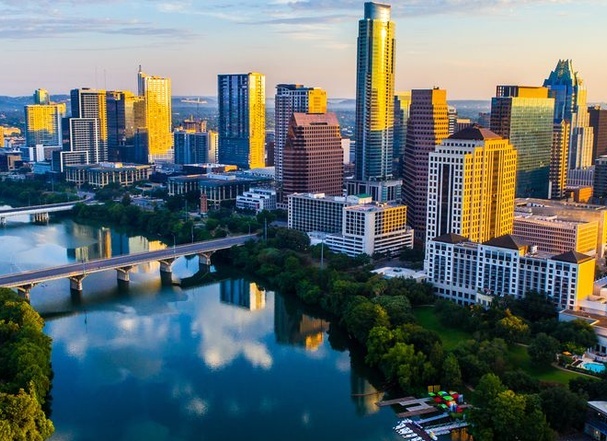 Must have 10 applications submitted (referred by you) for acceptance. 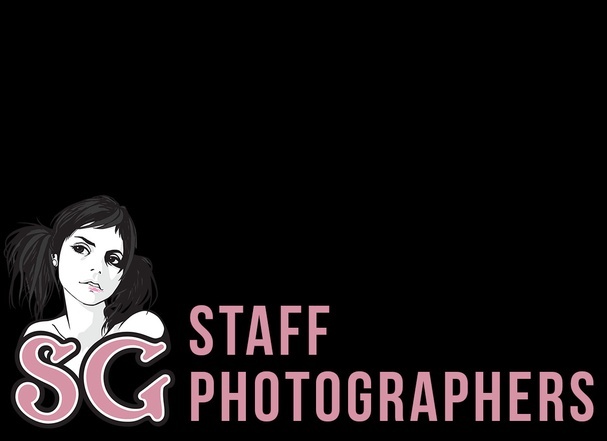 This is a PRIVATE group for Official SG Photographers, invite only. 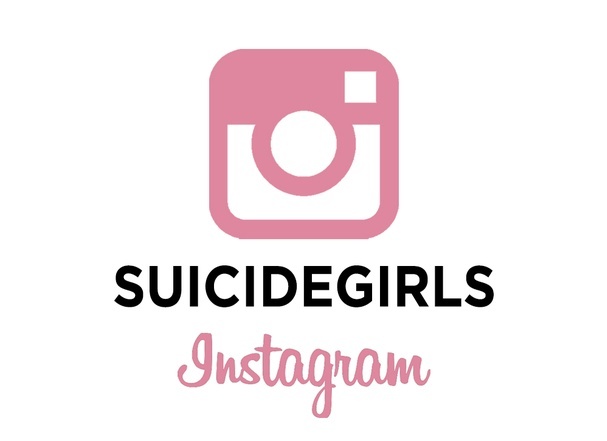 If you have shot a set for the site and are not yet official or are just looking to become a photographer for SG, please visit [URL=http://suicidegirls.com/groups/SGPhotographerHopefuls/]SGPhotographerHopefuls[/URL].